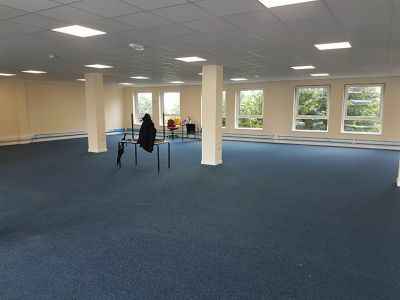 Situated on Grove Place, this third floor office suite is conveniently located in the City Centre of Swansea. 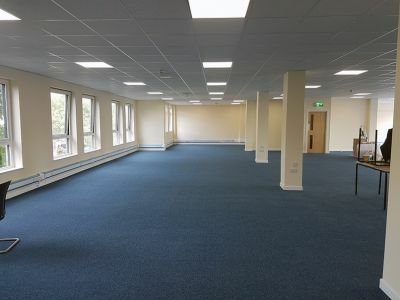 Grove Place is easily accessible and is around a 5 minute walk from the Quadrant Bus Station and benefits from parking facilities to the rear by way of a multi-storey car park. 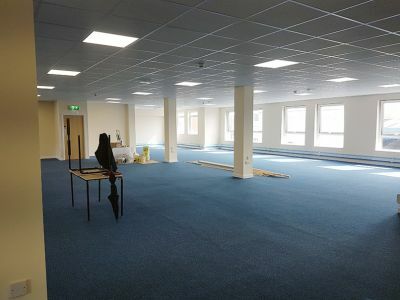 Briefly comprising a third floor office suite accessed from the main entrance on Grove Place. Access to the third floor is by way of stairs or by lift. The accommodation comprises recently renovated open plan space, male, female, and accessible WC facilities and kitchen facilities. We are advised that onsite parking is available for an additional fee per annum. The property benefits from water and electric utilities. None of the utilities were tested during the course of our inspection. This accommodation has a Net Internal Area of 344 m2 (3,702 ft2). 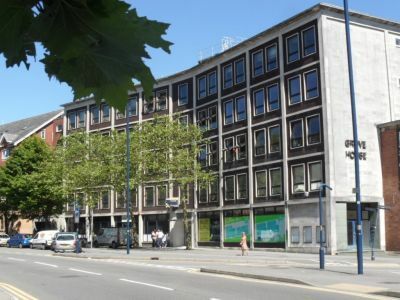 The Leasehold interest in our clients property is available to Let for £49,000 per annum (Forty Nine Thousand Pounds), by way of a new lease on IRI terms. We are advised that the rental is all inclusive and includes an Annual Service Charge apportionment, Business Rates, and Utilities. 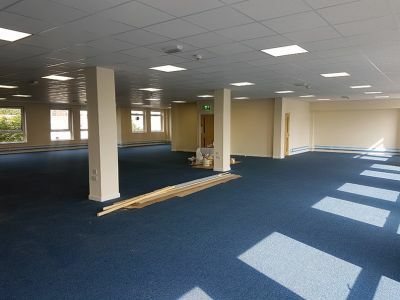 Alternatively, the premises is available to Let for £8.50 per square foot, plus Service Charges.